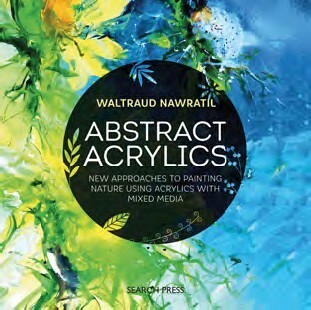 Push the boundaries of your working practices with Austrian artist, Waltraud Nawratil’s new book, Abstract Acrylics. Aimed at both experienced painters and beginners, Waltraud uses natural materials in her work, such as sand, leaves and bark, as well as her love of nature through the seasons, to create energetic and colourful paintings. 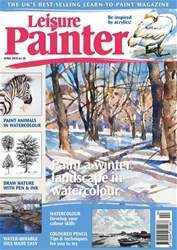 Her teaching methods are clear and concise, encouraging you to experiment with acrylics, watercolour and airbrushes, using creative mixing techniques, painting knives, photo transfers, collage and imprints. Abstract Acrylics by Waltraud Nawratil. Search Press, (p/b), £12.99.